The first group of natural oils I'm going to cover in this natural oil series are penetrating natural oils. You've most likely heard of the oils that fall into this group. In fact, you may even use some of them. But you may not know all the benefits they provide and when it's best to use them. Penetrating oils have the ability to penetrate and enter the cortex layer of the hair shaft. This is due to the smaller molecules they contain. 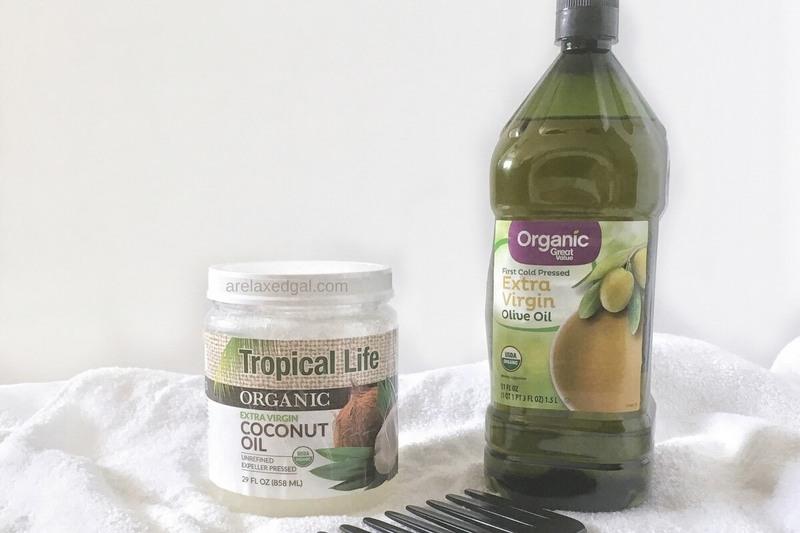 Because they can penetrate the hair shaft, these types of oils can nourish the hair from the inside making them perfect for dry and damaged hair. Natural oils with penetrating abilities are avocado oil, coconut oil, and olive oil. I have used coconut oil and olive oil and of the two, coconut oil is my favorite. These oils that penetrate the hair shaft have several great benefits for our hair. 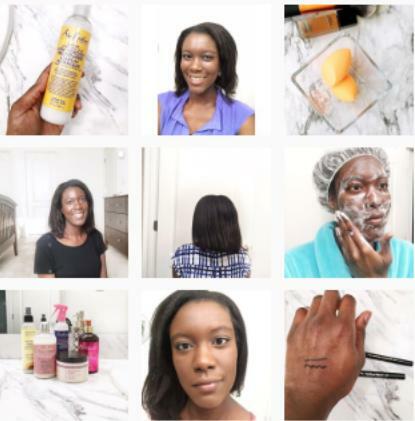 They not only can nourish our hair but they can also help to protect our hair. 1. Penetrating oils are able to repel water when applied to dry hair. 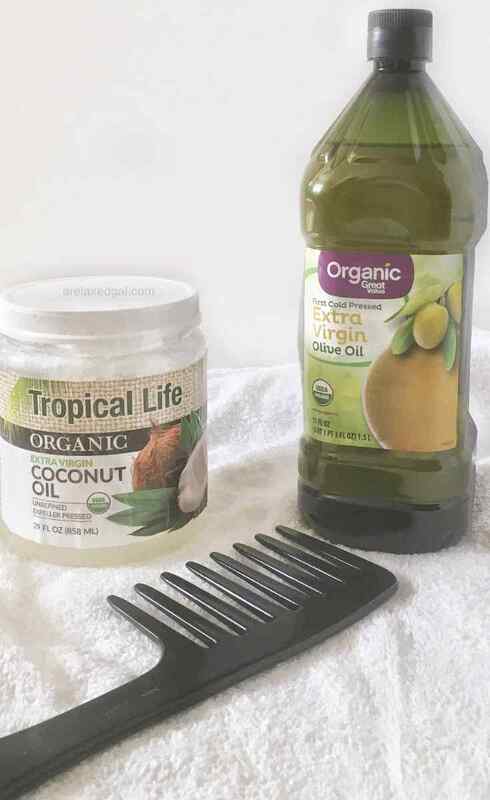 Because the oils penetrate the strands they prevent the hair from soaking up lots of water. This helps to limit the expansion of the hair strand which can help prevent protein loss and minor breakage. So these types of oils could be applied to your hair prior to swimming to help protect it from chlorine and salt water. 2. These oils have fatty acids making them perfect for softening dry, brittle hair which can help with minimizing hair breakage. 3. As with many natural oils, penetrating oils add shine to the hair. 4. You can use these oils to help detangle your dry hair because they help to soften the hair and provide slip. Are you currently using any of these oils on your hair? Share in the comments below.